Flipkart is an online portal that launches interesting offers from time to time in order to keep its customers happy. It has recently announced the launch of Big Shopping Days. 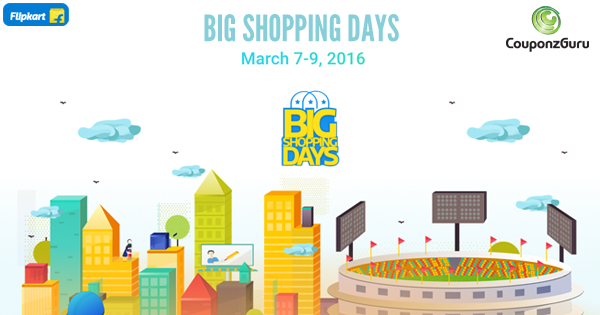 The Big Shopping Days will start from 7th March 2016 and end on 9th March 2016. On these days, Flipkart will offer huge discounts on products for everyone men, women and kids. 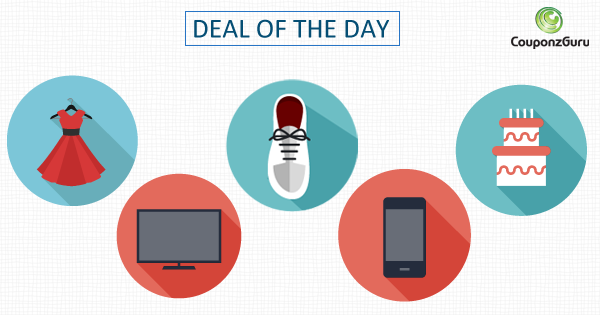 Men can expect great discounts on clothes, footwear and accessories. Women can get discounts on clothing, accessories and beauty products. The sale would also include products for kids such as character clothing, footwear and watches. It is also predicted that the discounts will go up to 50% to 60%. Several more categories like electronics & mobiles would be added to the list. The company is launching new discounts and adding more categories slowly but steadily. The suspense has helped in keeping the people eager for more. This pattern is expected to continue in the future as well. Apart from discounts, Flipkart is also offering other value added services as a part of the Big Shopping Days. Some of these services include free shipping on product categories like books and free in-a-day delivery. These services will not only help the clients save money but will also help save the time of the customers. This year the big shopping days will be available on desktop site also. Last year, the same sale was limited to the mobile app only. This change will help the company to reach out to more customers this year. 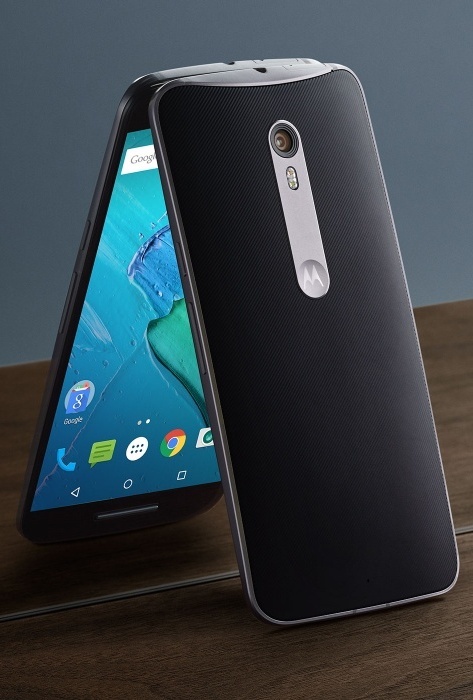 It includes the customers who are reluctant to install the app on the mobile or don’t own a Smartphone yet. The Flipkart Big Shopping Days 2016 is a win-win situation for all as the customers get great discounts and the company boosts its sales in a few days.